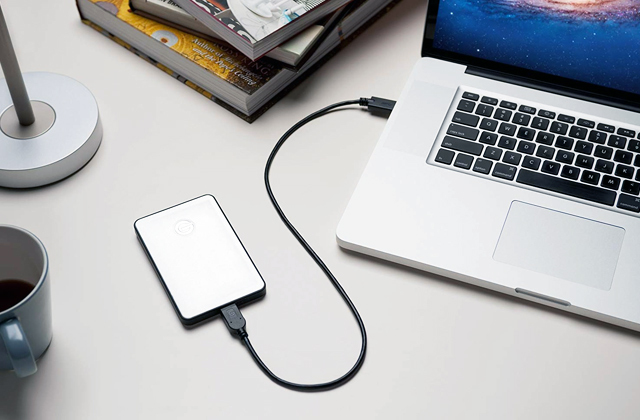 Anyone who uses a Mac computer knows that the included internal hard drive tends to fill up quickly. 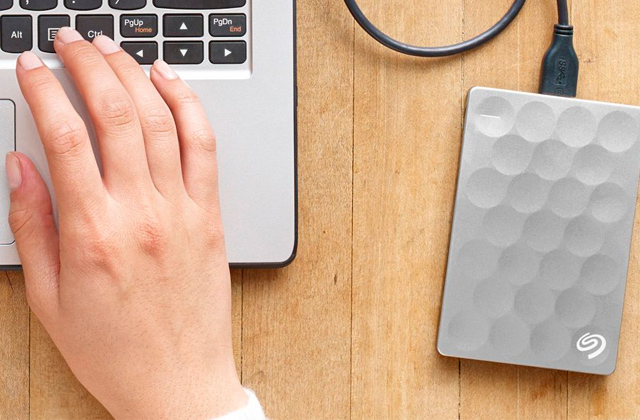 The best solution, especially for those using a portable Mac, is an external hard drive. 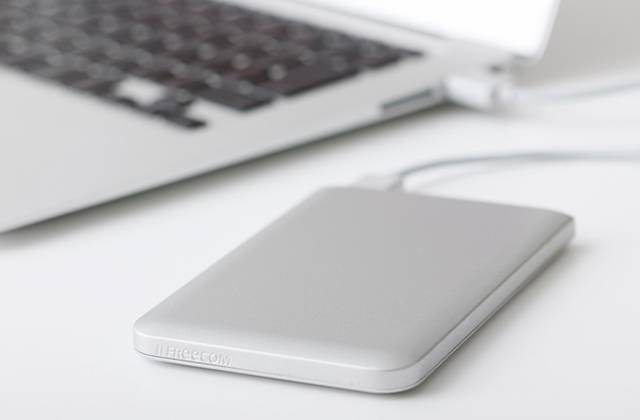 Read on for our reviews of five of the best external hard drives for Macs. Do you wish that your XBox One had more storage space for games and movies that you download from the XBox Games Store? The solution to this is pretty easy - just add an external hard drive to the system! 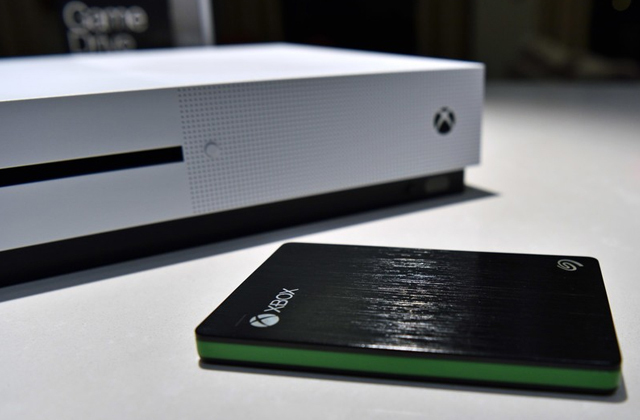 Read on for our reviews of five of the best XBox One External Hard Drives. It's great that the PlayStation 4 comes with internal storage, but most PS4 owners find that they quickly run out of storage space. The best solution for this, of course, is to add an external hard drive. 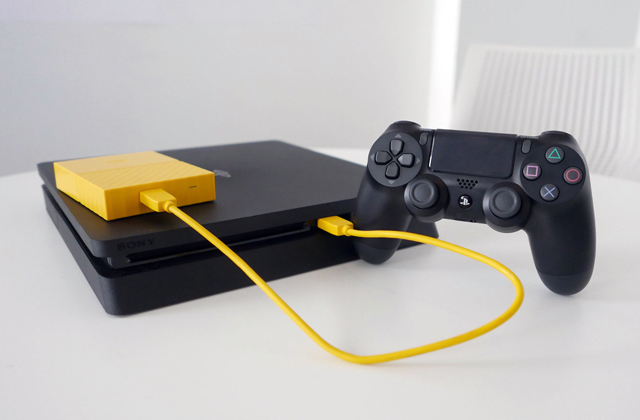 Read our reviews of five of the best external hard drives for the PS4 to find the best one for you!